Listen to Dimity's interview with Georgie on The Authors’ Shelf. 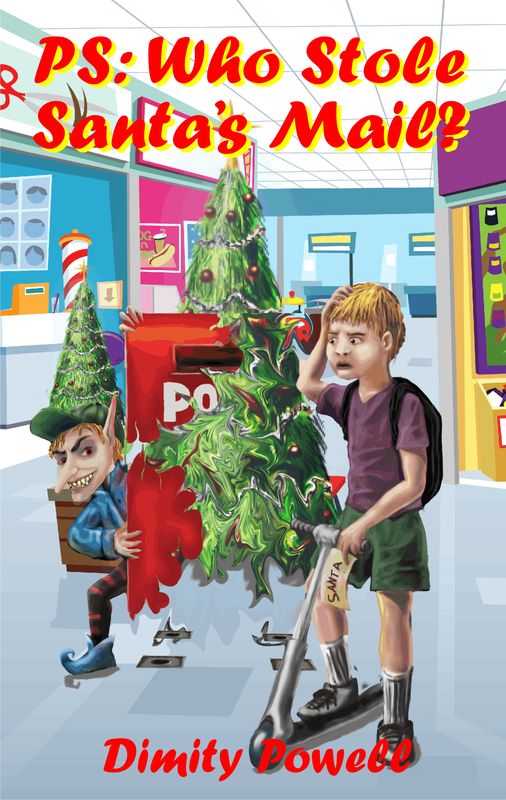 boxes of Bramblebury mysteriously begin to disappear, Sam has just weeks before the biggest day of Santa's year to discover what's happening to all the Christmas mail. And then his sister vanishes too. Will he be able to find his sister and save Christmas, along with Santa's reputation, before the Delivery Book closes for the year? What he needs is a Christmas miracle. An evil elf, a stolen little sister, the threat of reindeer poisoning and a splash of Christmas magic make for a charming and highly imaginative story, with well-rounded characters and plenty of action that will easily amuse children - and most importantly, keep them reading. Select this link to learn about the author.